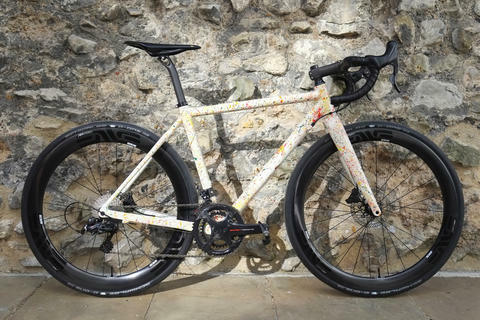 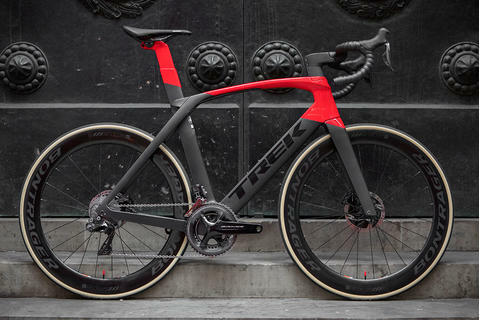 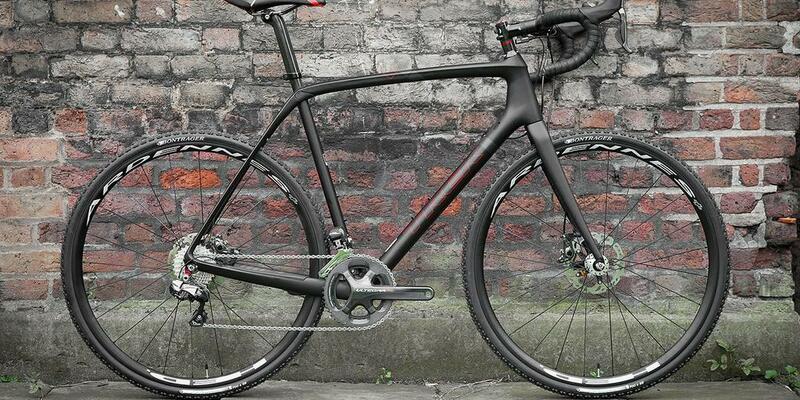 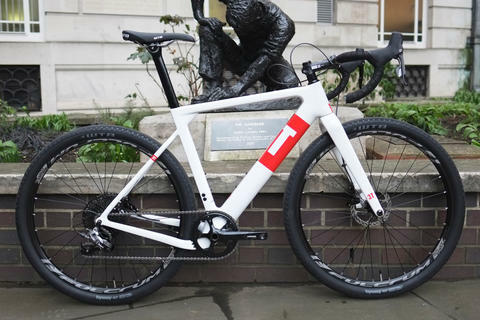 The Trek Boone 9 Disc is Trek's fastest, smoothest, lightest Cross bike ever, with competition-crushing race geometry and our exclusive course-smoothing IsoSpeed technology. 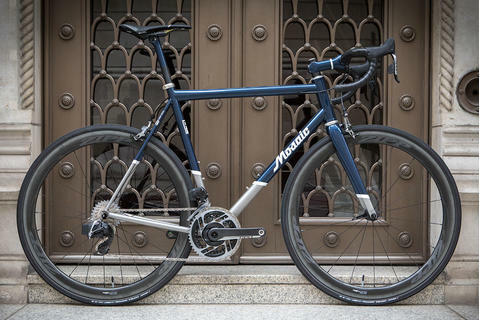 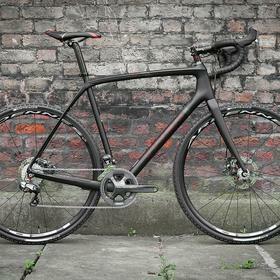 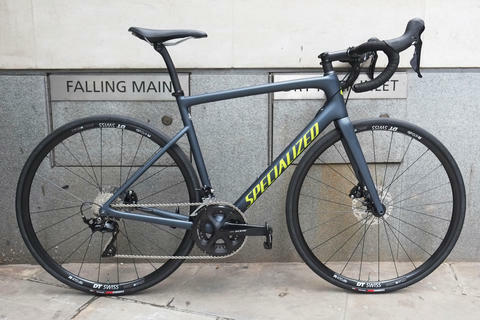 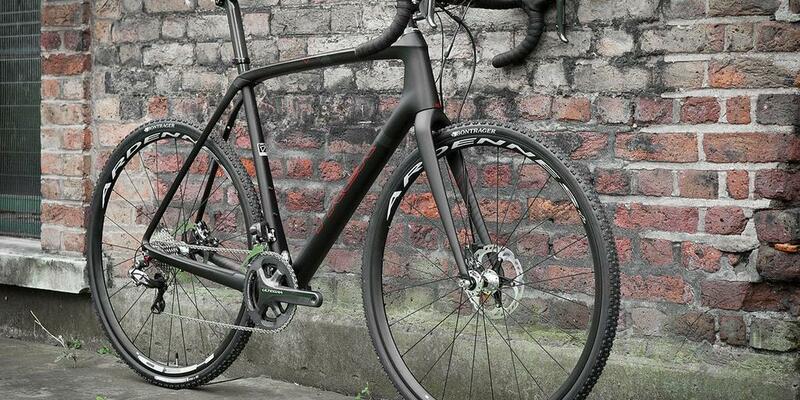 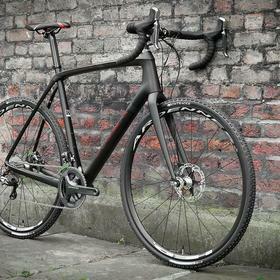 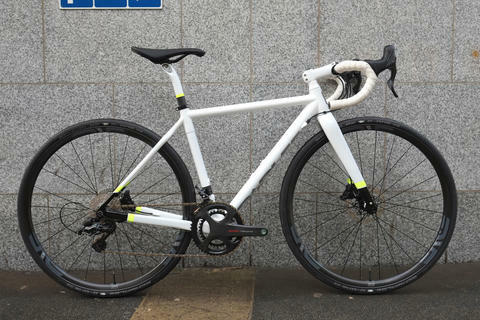 With electronic shifting courtesy of Ultegra Di2 and hydraulic disc brakes - Shimano RS785 - the tech and performance is at the top end of it's game. 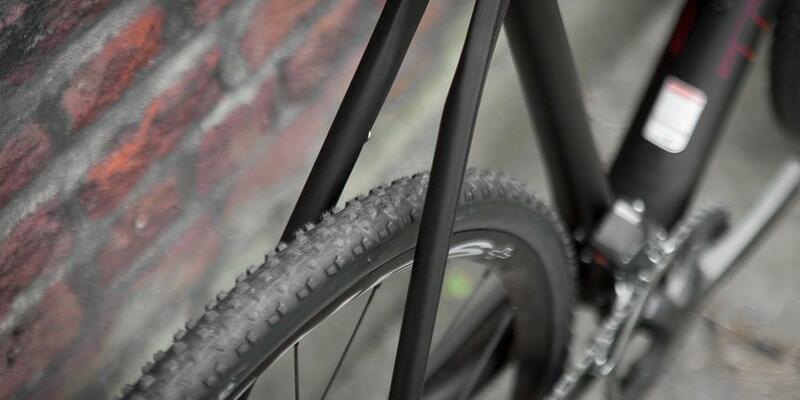 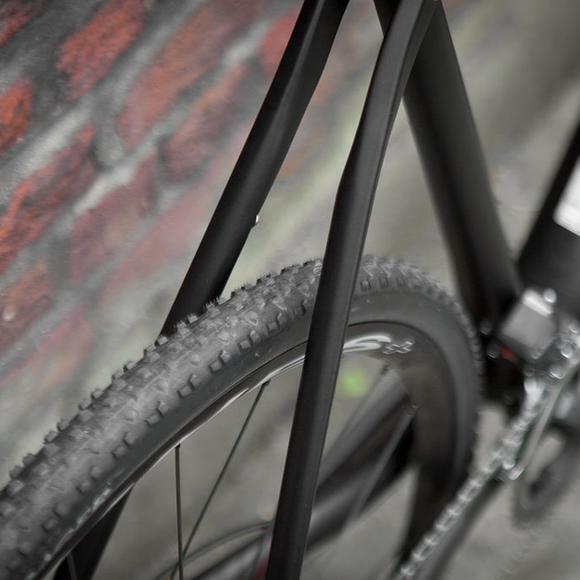 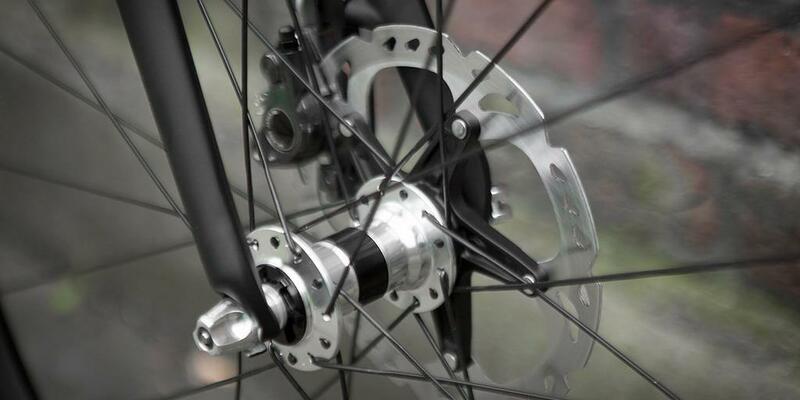 HED's wide Ardennes rims keep the stability optimised.